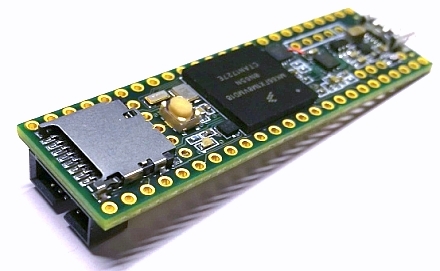 The 32 Bit Teensy Boards from PJRC are "a complete USB-based microcontroller development system, in a very small footprint, capable of implementing many types of projects". However, not everyone can make friends with the HalfKay Bootloader + Teensy Loader - that's how I felt. 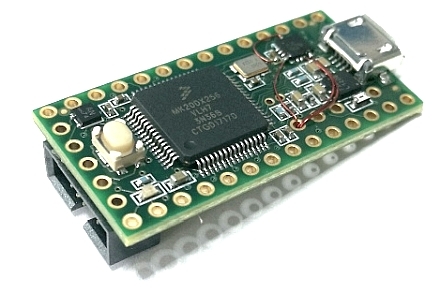 I like a classic debug interface like JTAG / SWD to load & debug the firmware. And so I went on a reconnaissance trip to get back to the SWD-debug interface. 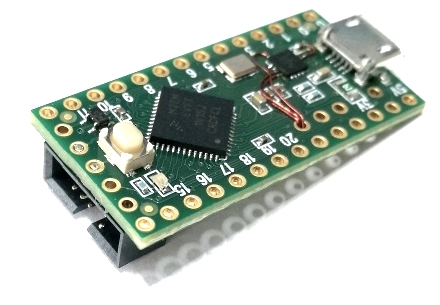 In addition to wild attempts, I found a solution that works well on all 32-bit Teensy boards with Kinetis KL02Z, which acts as an onboard interface and bootloader, without having to completely remove them. 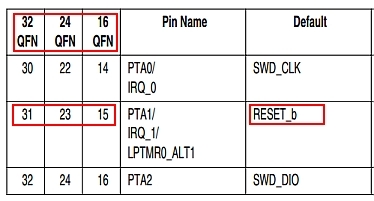 The special note: the Kinetis KL02Z can be completely deactivated by applying GND on PTA1 / pin 15 (QFN16) - the /RESET-pin of the KL02Z. Then only the ports required for the SWD-debug interface have to be tapped.